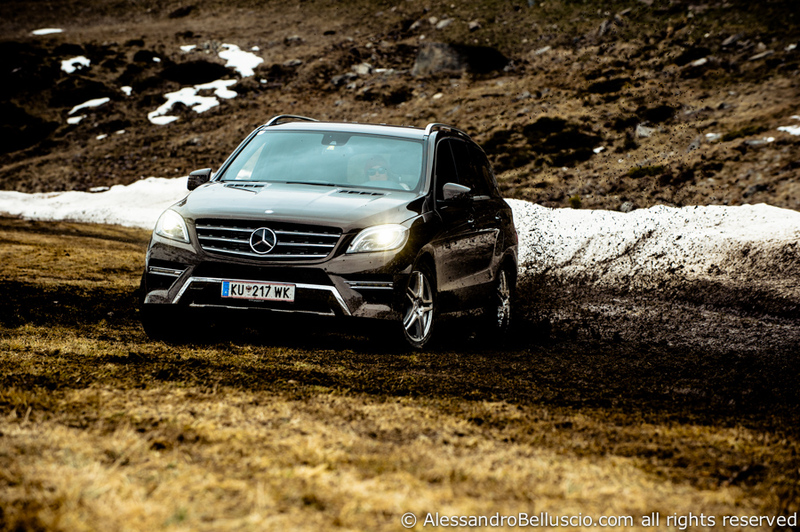 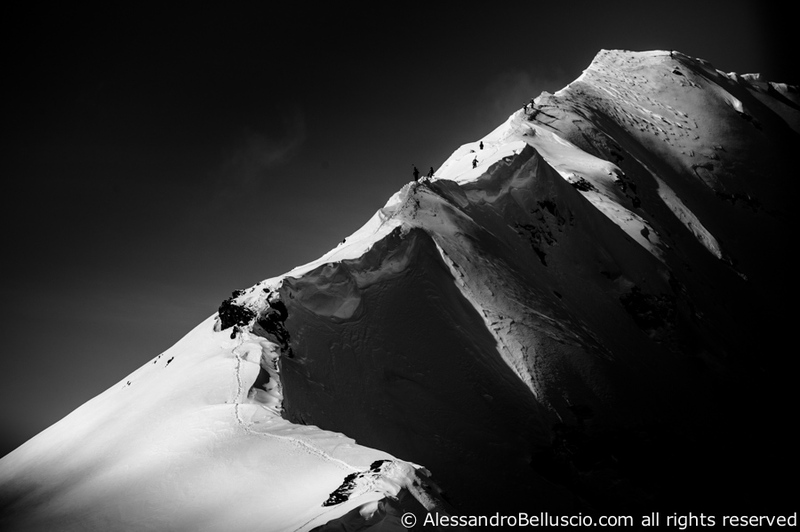 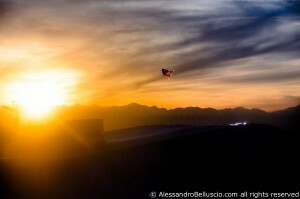 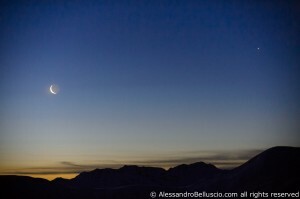 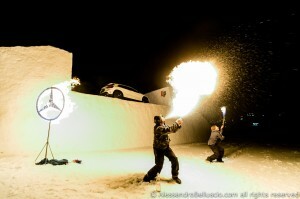 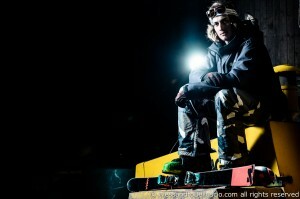 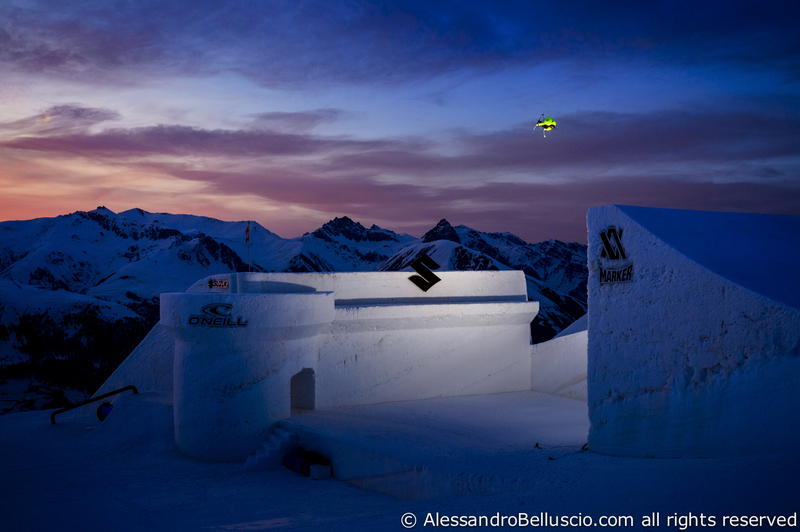 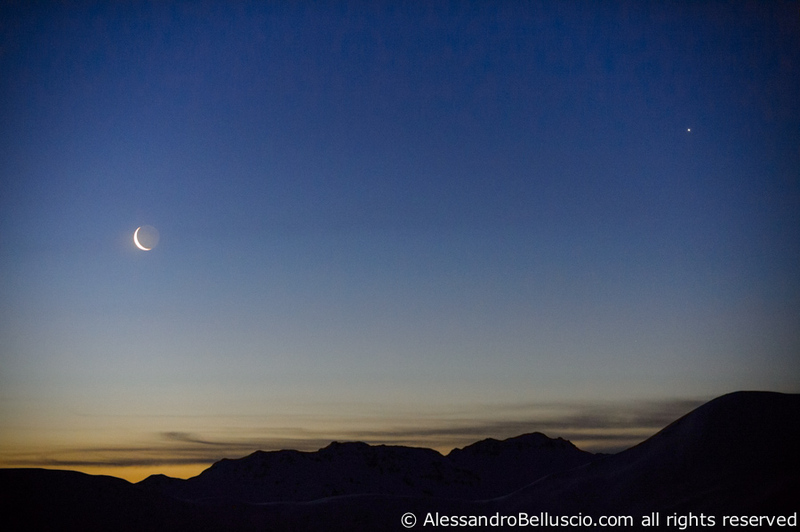 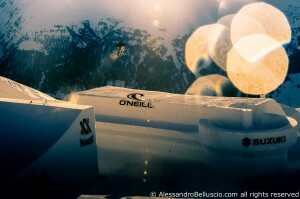 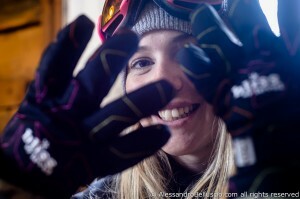 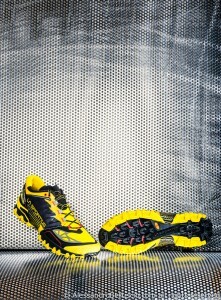 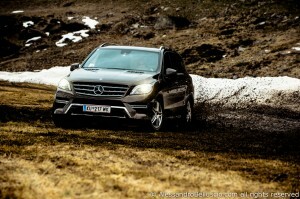 This is the final edit of the sunrise shooting I did with LevelGloves at Carosello 3000 in Livigno. 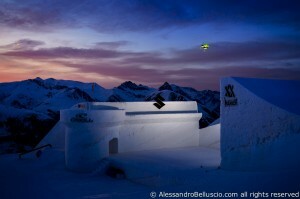 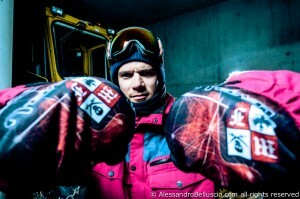 Film and edit by Visual Working SUNRISE SHOOTING SESSION – Livigno Carosello 3000 from Level Gloves on Vimeo. 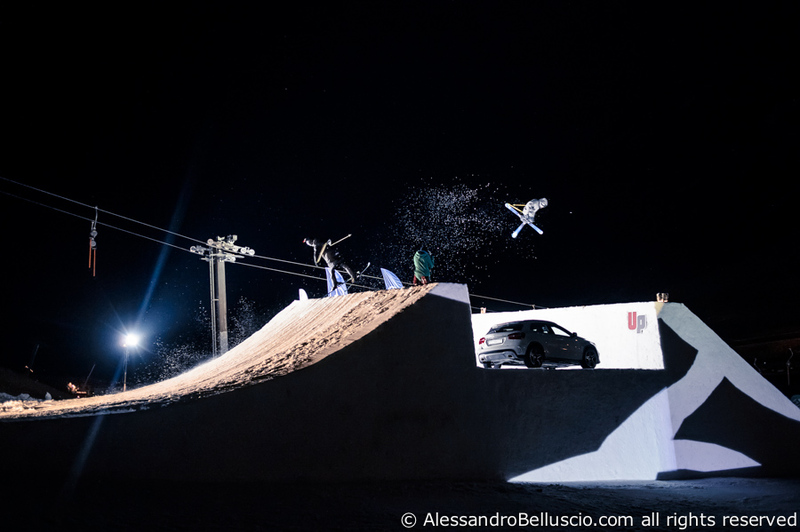 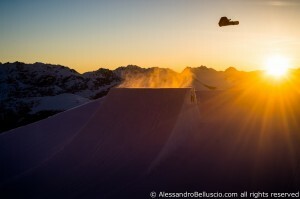 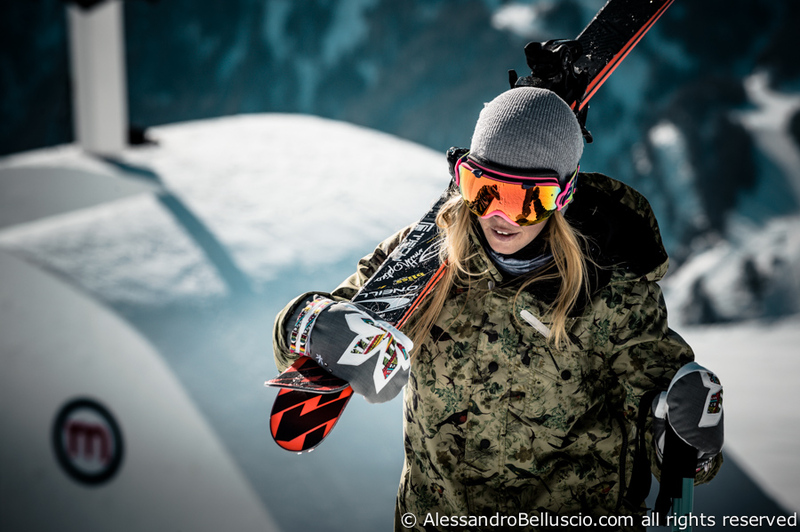 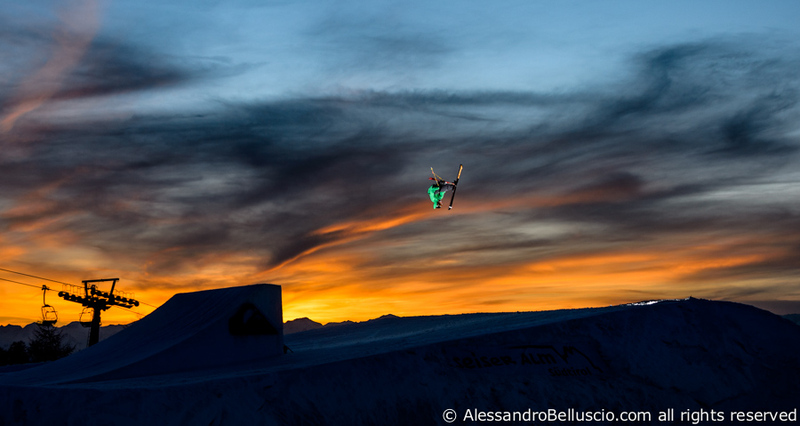 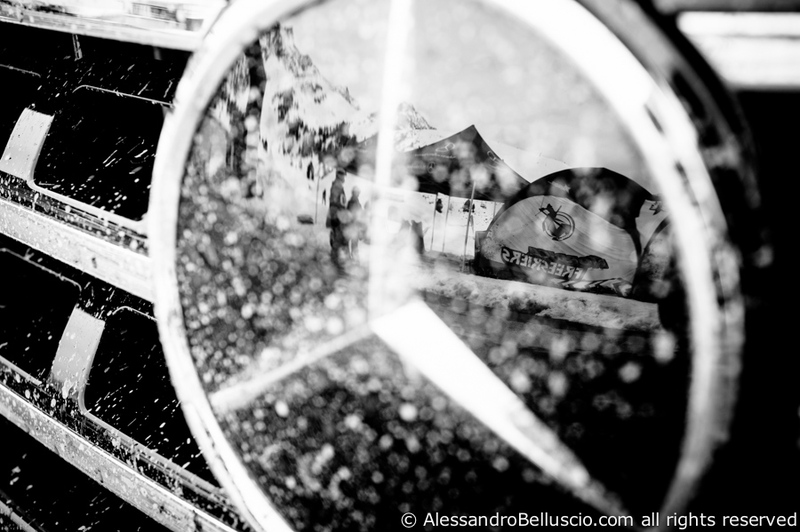 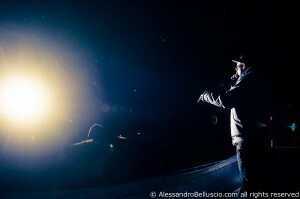 Slideshow from the 2014 edition of 9Knights – hosted by Nico Zacek in Livigno Mottolino Alessandro Alo Belluscio 9Knights 2014 Slideshow from Alessandro Belluscio on Vimeo. Got the best action photo after a long week in Livigno Mottolino! Super stoked to be invited again from Nico Zacek at the incredible 9Knights event! 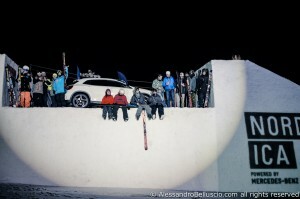 Thanks to everyone: Nico, Mottolino, Kevin Roland (in my winning pic) and all the other riders! Few experiments, nice riders, cold temperature, powder, pizza, pasta, run for the first line, get powder at the end of March, long sunset, long sunrise, lot of style, nice gloves and happy moments. 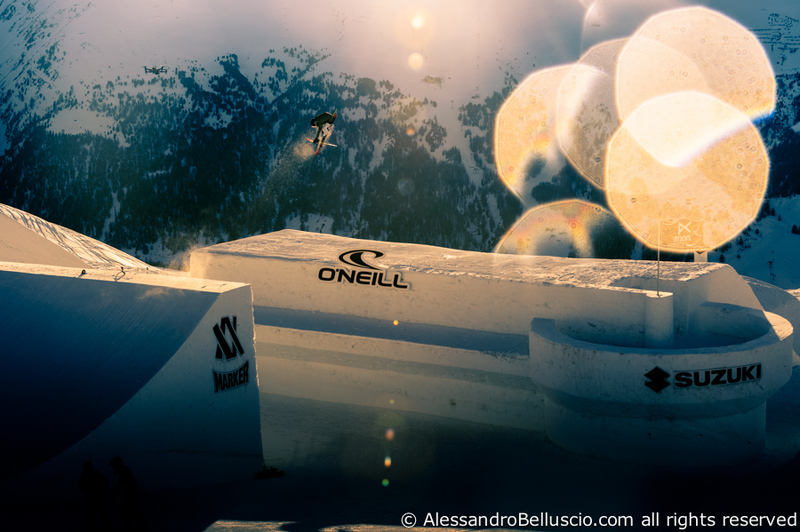 Every year the Level shooting is something special. 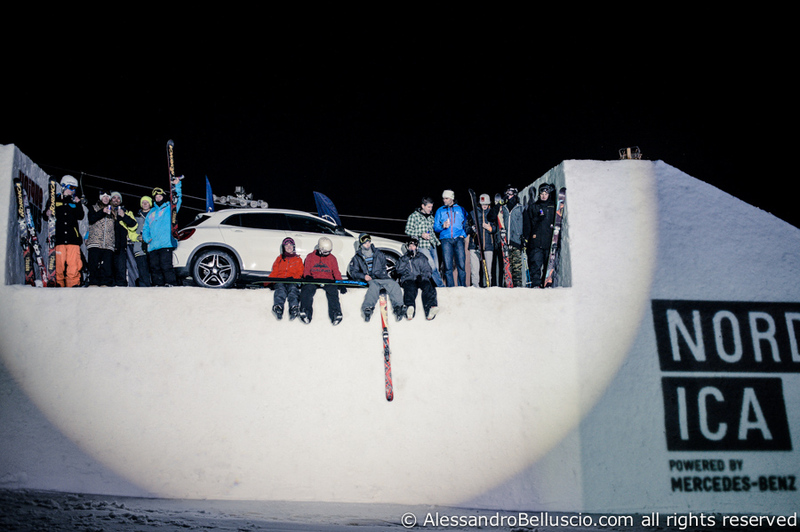 Something like a bouncy of friends hang out togheter and enjoy the mountain.